On Tuesday, August 14, residents, property owners, and renters who live and vote in Miami/Dade, Florida,used the ballot box to overwhelming tell legislators that they want to keep the existing ban on American Staffordshire terriers, Staffordshire bull terriers and high-content mixes of both. 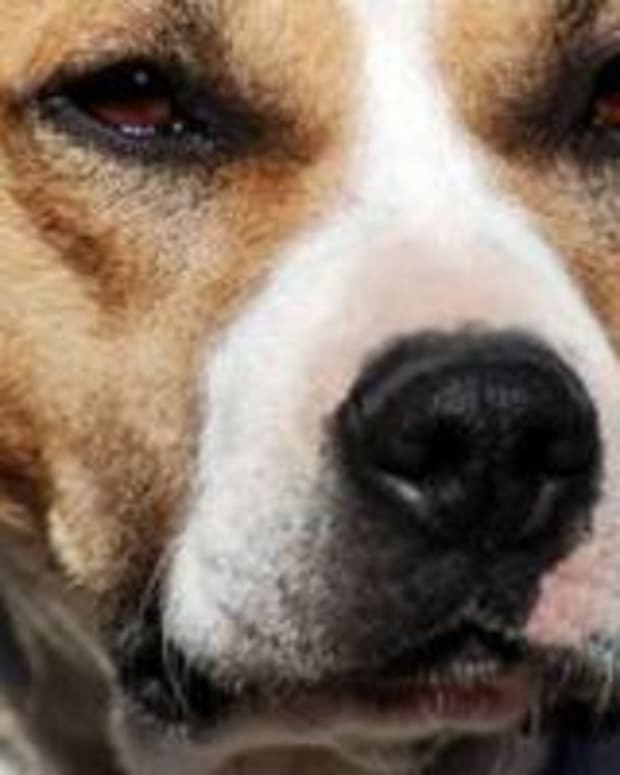 The vote was 63.2 percent to 36.8 percent to the retain the breed-specific ban, which was adopted in 1989 after a dog thought to be a pit bull ripped apart the face of a Kendall 8-year-old, reports theMiami Herald. Miami Marlins pitcher Mark Buehrle, who owns a Pit Bull named, Slater, says he&apos;s not happy that Miami-Dade County voters decided to keep a ban on pit bulls. Buehrle told theSacramento Beeon Wednesday that he thinks "there&apos;s a lot of ignorance out there" about pit bulls. On July 19, 2012, there was a vicious Pit Bull attack on a veterinary worker at Parkway Animal Hospital in Panama City, Florida. The injury was so severe that it required amputation of the 43-year-old woman&apos;s arm, according to theMiami Herald. Repeal advocates say that pit bulls suffer from unwarranted stereotyping as vicious killers with nearly supernatural powers of destruction, and that thousands live peacefully as family pets all over Miami-Dade despite the ban.